Six people, including four children, died early Wednesday morning in a house fire near Logansport, Indiana. CASS COUNTY, Ind. 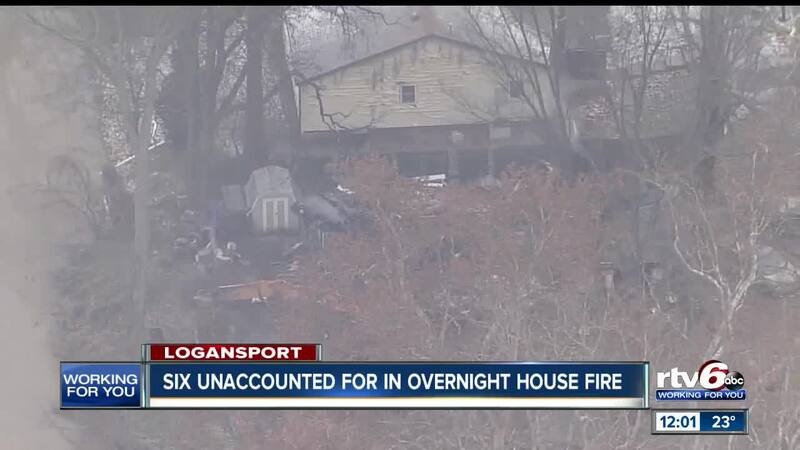 — Six people, including four children, died early Wednesday morning in a house fire near Logansport, Indiana. The fire started at about 1:45 Wednesday morning, in the 4300 block of Pottawatomie Road. Deputies who first responded to the scene say they climbed onto the roof and broke the windows to get inside, but the flames were just too intense. A man and a woman made it out of the house and were hospitalized. The cause of the fire is still under investigation. The Indiana Fire Marshal's Office has assigned three investigators to the site. Investigators held a press conference at 4 p.m. to share the latest from the investigation. You can watch it below. As of 5 p.m., investigators say six bodies had been recovered from the rubble including a man, woman and four children. 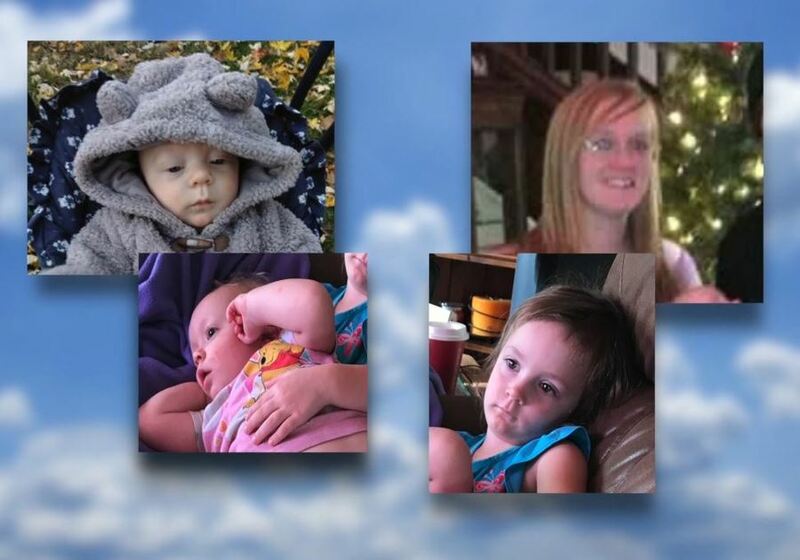 Family members have identified the children killed in the house fire as 3-month-old Marshall Hite, 1-year-old Rylie Hite, 3-year-old Swayze Hite and their 25-year-old mother, Brandi Vail. Joe Huddleston and his 10-year-old daughter, Kadee, also died in the fire. The Logansport Fire Department went on a smoke detector blitz last month after two children were killed in a September house fire. It is unclear if the house in Wednesday's fire was part of that blitz because it is technically 3-4 miles outside of Logansport, Cass County Deputy Nick Bowyer said. Just a few hours before the fire, two men were found dead on US 35. Two vehicles were found nearby with the engines running. "We've had a rough couple of days in Cass County," Bowyer said. "Hopefully we can get the facts out and people can start recovering from things like this. Our community is real strong. I was born and raised here and know we'll come together in these tough times."